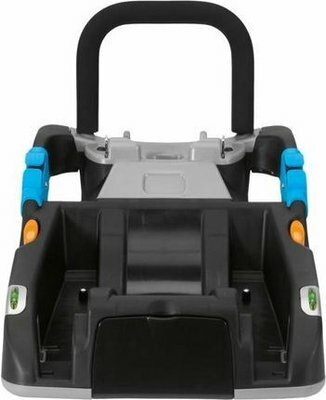 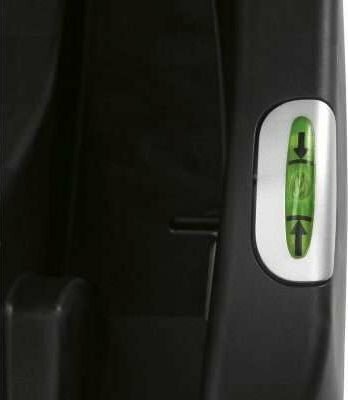 Easy to fit and remove the Keyfit car seat from the car. 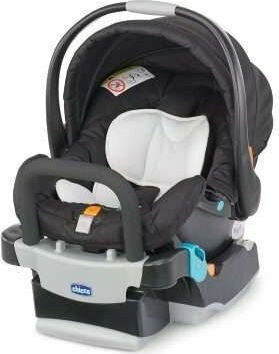 Excellent for two car families – only need to use one car seat. 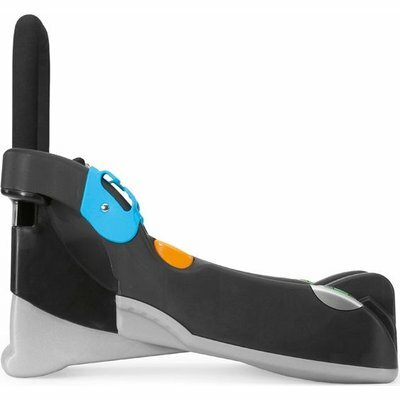 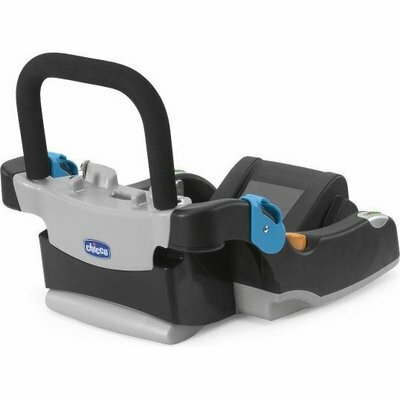 Can be sold as part of the Keyfit Car Seat with Miinomo2 or Kwik One travel systems, or separately.